This is an 8,000-word short story that is set after the first Mercy Inn novella. 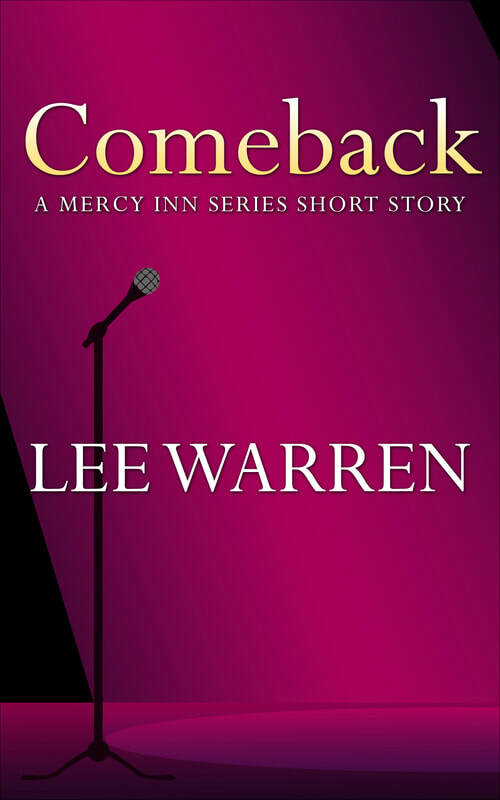 After leaving Mercy Inn, Sarah Rose launches a successful comeback tour, but trouble is brewing when Brad joins her after the baseball season. Megan, Sarah’s manager, has taken it upon herself to find Brad’s mother—the woman who abandoned him and his sister, never to be heard from again—and Brad isn’t happy about it. After Sarah helps him realize that his anger is misplaced, he reaches out to his mother. When she doesn’t respond, Brad feels the wounds of rejection all over again. When Megan gets involved again, the final night of the tour is one to remember. If you enjoy character-driven fiction with a spiritual undercurrent (think: "The Mitford Years" by Jan Karon), then the "Mercy Inn" series is for you.